The pre order for No Filter on Amazon went live a few days ago. The price will be $.99 during the pre order , but will go up after release (October 26th). 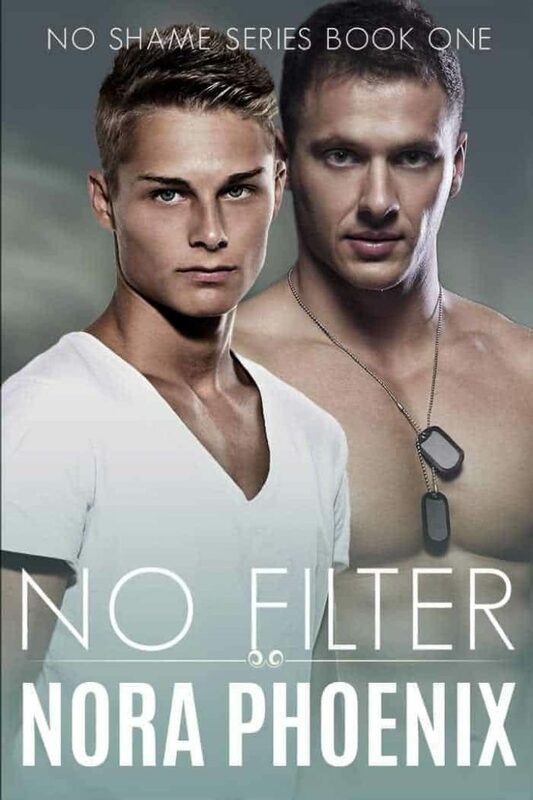 No Filter will also be available in Kindle Unlimited. Pre order No Filter here. 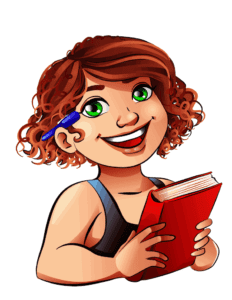 Wanna know more about what the book is about? Check out the blurb here. You’ve hopefully seen the gorgeous cover for my steamy M/M romance that’s coming out around October 26th. It’s the first in the No Shame Series, and it’s not a stand alone…We’ll be following our two leading men, Indy and Noah, throughout the whole series, but each book will also feature a different couple. There will be some happy-for-nows along the way, but I promise a big, fat happy end at the end of the series!